2. 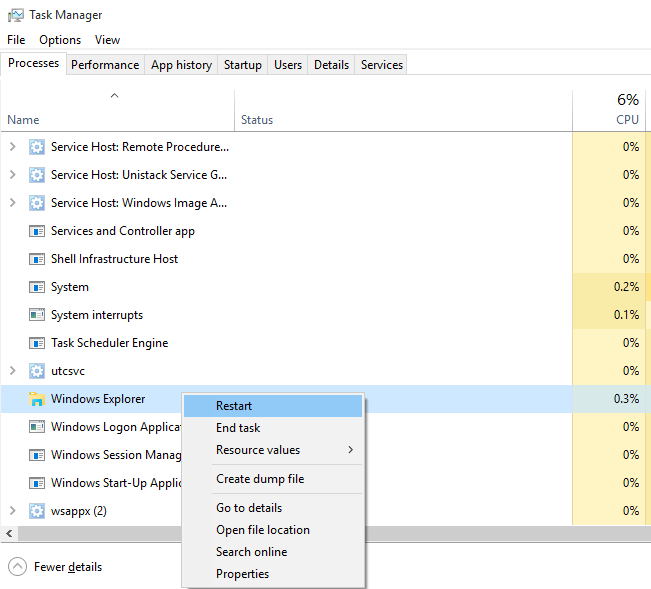 First of all, open up the task manager by right clicking on the taskbar, and then selecting Task Manager. You can also open this by pressing ctrl+shift+esc shortcut keys. 3. 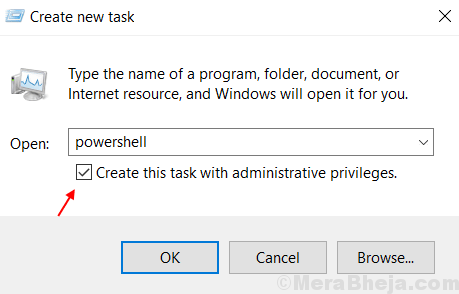 Beneath Processes tab, you’ll find Windows Explorer. Right click on that and select Restart. 1. 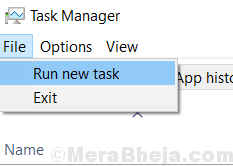 Press CTRL + SHIFT + Esc Key Together to Open Task Manager. 2. Now, Click on File > Run New Task. 3. The command would take just a second to complete. Ignore errors, if any. Exit the window. 4. Check the Start Button , if it is working correctly. 1. Press Windows Key + R key Together to Open RUN. 2. Write CMD in it and Hit Enter. 4. Restart the PC after completing the scanning process. Check whether the issue is resolved. 6. Restart your Pc and check whether it helped or not. It possibly solves the problem. You can just create a new user account and the start button will probably work on this account. If it works, then you can transport your files from old user account to this new one and then you may delete the old one. Hope, this would have helped you. If you have any other way of working this out, notify us by commenting below.